This is a useful little book which will fit in your knitting bag (or on your Kindle) for easy reference and contains answers to most of the questions you are likely to have as a novice or intermediate sock knitter. Although I've already made several pairs of socks, I enjoyed reviewing this book very much and found it to be full of tips on getting a great fit without getting bogged down in too much detail. It covers how to measure your feet, how to swatch, and includes both toe-up and top-down sock construction, and is illustrated with clear charts and graphs (sample below) so they are easy to follow on black and white eReaders as well as in paperback. Order or download now from Amazon, or read on for details of the giveaway! Haven't cast on yet? This class includes step-by-step help for knitting your first pair of socks. Learn how to mix and match different heel and toe shapes to create your perfect socks! 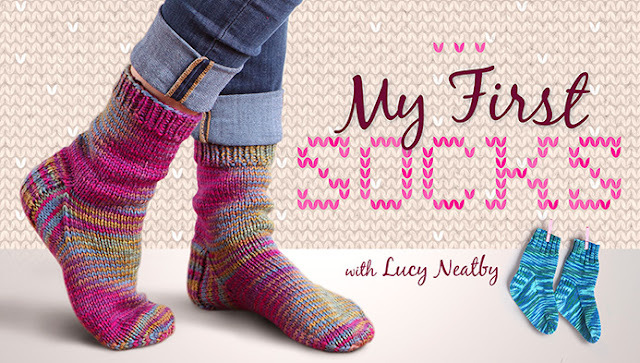 Learn to mix and match your favourite stitch patterns to create and chart custom sock designs. If you already subscribe to Creativebug, you'll find three different sock classes waiting for you to watch or download to your device. For some reason, they are all top-down socks so I'm hoping there might be more in the works - but you can find 'Hudson Valley Winter Socks', 'Twisted Rib Socks' and 'Knitted Pom Pom Socks' - complete with step-by-step video tuition, and PDF patterns. 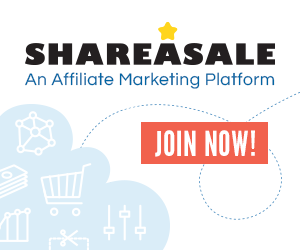 Simply log in to access them. 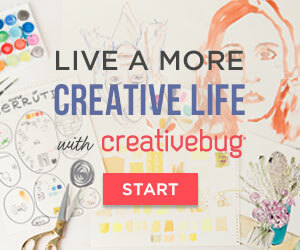 If you haven't tried Creativebug yet, get your first month free with code: HALLOWEEN (until end of November). 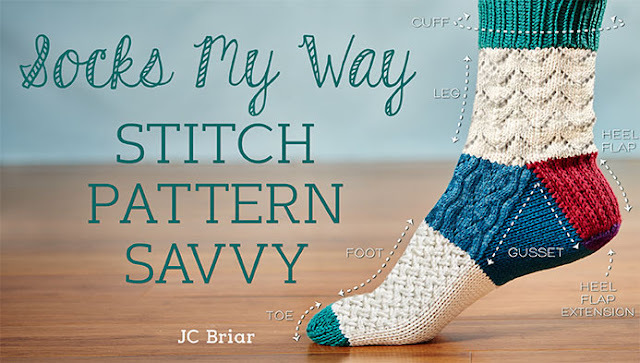 GIVEAWAY: One lucky reader will be sent a paperback copy of 'How to Knit Socks That Fit', courtesy of Storey publishing. To enter, all you have to do is leave a comment telling me where you're at with your sock knitting and what you'd like to learn next. Be sure to leave your Ravelry name, email address or alternative method of contact - the winner will be drawn next Wednesday (18th November 2015). I am trying to learn about sock knitting so that I can make myself a few pairs. 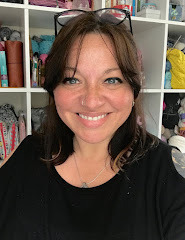 I only crochet, and had a disastrous attempt at knitting a few years ago so am very nervous about taking the leap again! 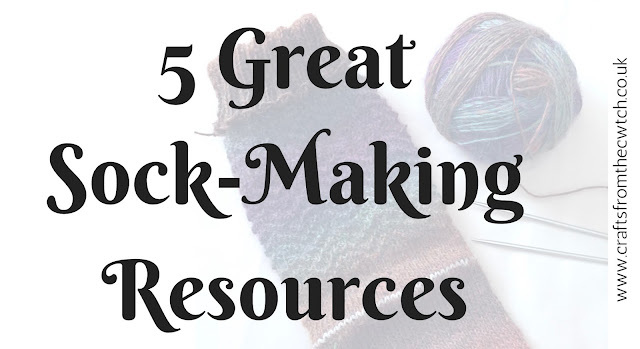 Did you crochet before you tried knitting? I think once you have mastered one, it's easier to pick up the other. The great thing about knitting is that if it all goes wrong, you can rip the stitches out and try again. Have fun! Like they say in the Nike ad - Just do it! I know what you mean about the time, but socks are so small they can live in your bag and come out when you have a few minutes. I knit a LOT of socks. I'm always looking for ways to improve them, though. Thanks for the chance to win the book. Oh I hear you Christine! This is why I prefer two-at-a-time! You should give it a try - it's really not that hard. Have only knitted two pair of sox, but am collecting a nice selection of sock yarns. Particularly like the British BFL and nylon yarns. One pair was knitted top down and the other was knitted toe up. Would like to learn how to knit two at a time next. Yes, yes, yes! I feel more posts about that coming on!!!! I've knitting 2 pairs of socks, one half pair (two at at time, toe up), and am working on another pair (nearly done). I'm just learning, and I haven't get figured out the secret to getting the right size, let alone changing the size slightly. This book could be my answer! Yes, it sounds like a bit of measuring and maths would be just the thing you need. I don't think I really loved making socks until I started to make them two-at-a-time and having a finished "pair" in one go. Now I like to have them as a simple 'mindless' project for my handbag, which explains why most of my socks are quite plain! i am a blankie knitter. big ginormous squares! but i would love to try socks but heels are intimidating. but i think this book could help a lot! I've knitted a few pairs of socks, and would like to think about maybe writing a pattern for some. I think this book would help me think of things to consider that might not occur to me otherwise! Thanks for a chance to win. I'm otagogirl on Ravelry. Yes - I agree with you on this, as my first few pairs were not a great fit as I made them all a bit too big. In fact, I recently posted that (after making more that ft perfectly) I switched to a new pattern with a different heel and it was enormous. There is definitely some trial and error and finding what works best for you. You have all the fun to come then Claire! I have knitted many pairs of socks but would definitely like to refine my technique! I'm just a beginner. My sister in law tho is a pro and every year I get the most amazing colourful sicks for Christmas!! I have knitted a few pairs of socks. I like two at a time on two circular needles. No second sock syndrome!! I'm 36 and I'm just learning to knit properly. My mum tried to teach me when I was a kid but I never had the patience. 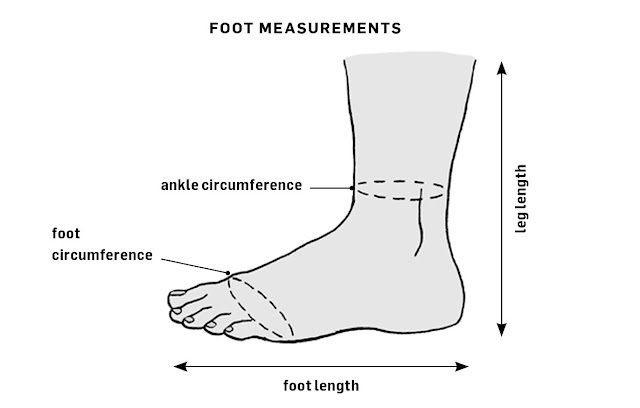 A good pair of socks is one of life's great pleasures but I've got small size 3 feet so when I buy socks from some shops they are too big (most start at a 4). I've never thought of knitting my own socks but now that I've seen this I really want to!!! i just started knitting about a year ago and Im having a hard time with ribs on dpns. I can knit and purl fine but when I do the next row it does not match up. I have no helpers, just youtube and me...but it is going well....did not realize it is completely opposite of working with flat needles. 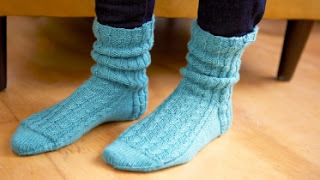 I have never actually tried socks so I am a complete beginner - but I've seen some fab Christmas socks I would love to knit, so I suppose what I'd like to learn next is just how to knit socks! Never made a pair of socks so a complete beginner.